The Onemana Voluntary Rural Fire Force has a space on its committee and the Fire Chief, Jo Adams, has extended an invitation to the Opoutere community to fill it. Ideally it would be someone who is NOT a firefighter, but that person should be energetic, practical and committed to help the Fire Force move forward with the building of a new fire station in Onemana. This vitally important new building will stand immediately behind the current station and will feature four bays for fire appliances and a fantastic upstairs function room with capacity to seat 100 people. 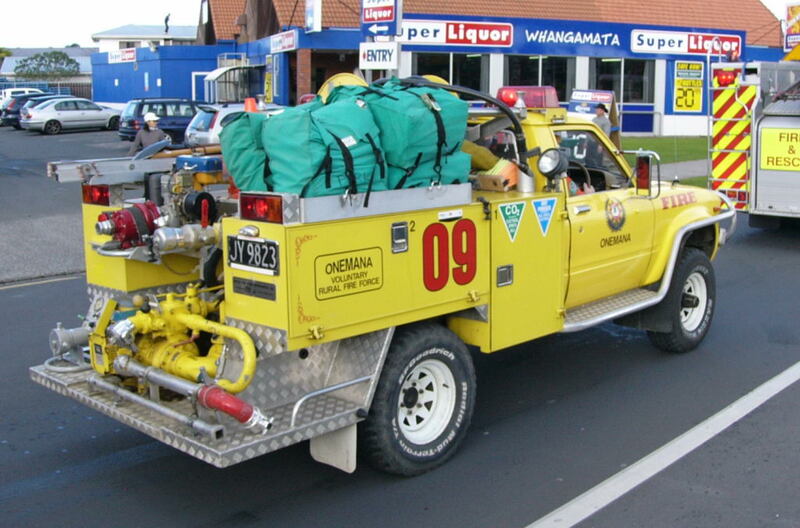 Opoutere has a longstanding relationship with the Onemana VRFF and we are reliant on them for first response care not just for fire but for any major emergency, all year round. Their fundraising catering unit is a fixture at our annual regatta and Jo’s truck is seen every night through the summer months as he travels through the village on his way to patrol the forest and beach. This is a great opportunity to be involved with a proactive and growing committee. The Onemana VRFF is having its AGM on July 29 so please give it some serious thought and contact Jo with any questions you may have. Contact Jo at : joadams1014@gmail.com, or call him on 027 449 3034.